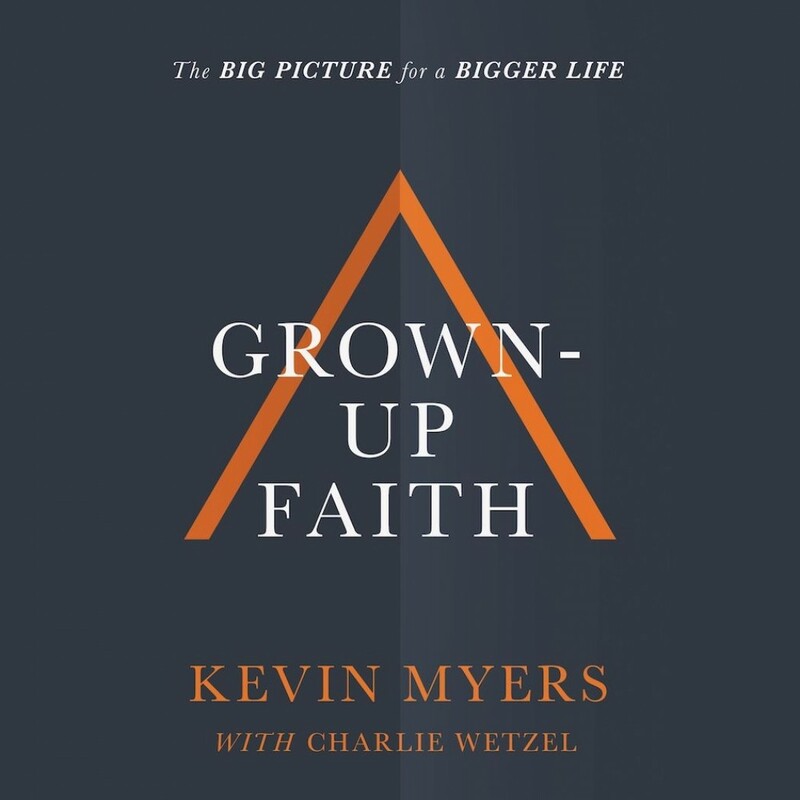 Grow-up Faith | Kevin Myers with Charlie Wetzel | Audiobook Download - Christian audiobooks. Try us free. Why isn't life everything we expected it to be? And why doesn't our faith resolve our frustrations and problems?